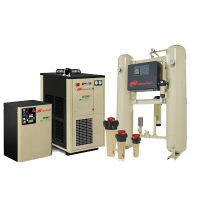 Compress Air Filter & Treatment | Compresstech Resources, Inc.
ensure superior performance of your cleaning systems. 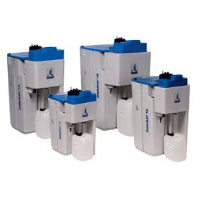 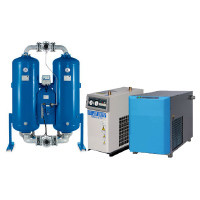 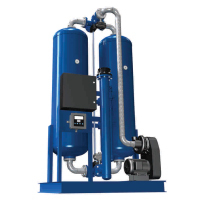 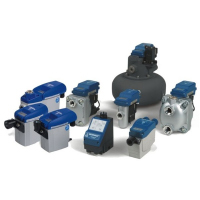 Compresstech offers air treatment solutions to facilitate the reliable performance of your compressed air system. 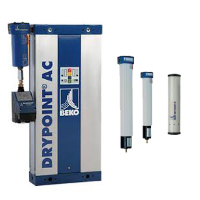 We offer products that allow filtration of solid particles, moisture and oil to ensure the production of quality compressed air. 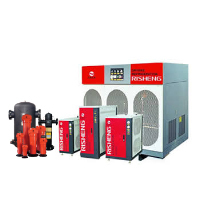 Our air treatment products are made by the top industry brands including Ingersoll-Rand, Armstrong-Risheng, Angstrom, CoAire-Kyungwon, Bekomat, Owamat and Drypoint.